Enjoy Free Shipping on this item when you enter code FLASHDEAL at checkout. There's something for everyone in this fantastic assortment of Moose Munch® Premium Popcorn. 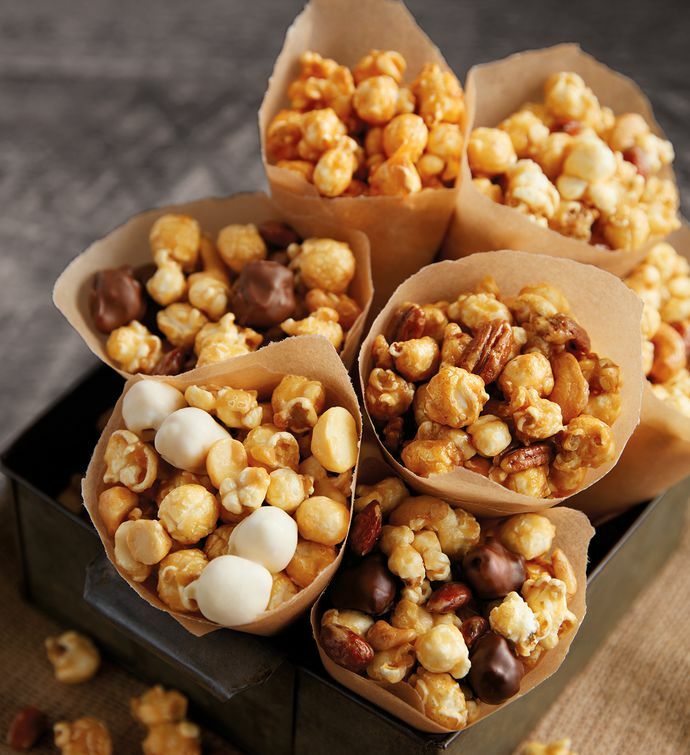 Featuring three bags of classic caramel, two bags each of dark chocolate mix, milk chocolate mix, and our new Cinnabon® variety, and one bag of fan-favorite S'mores Moose Munch® Premium Popcorn.